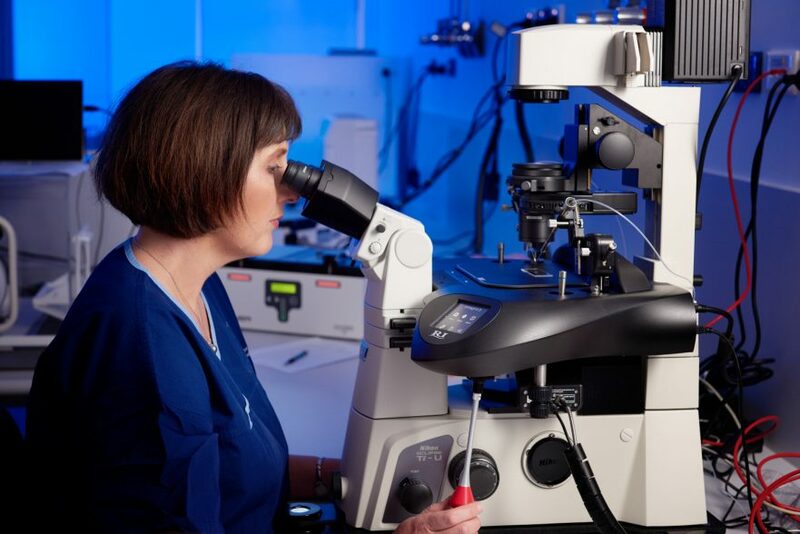 Our Assisted Reproductive Technology (ART) Laboratory offers the latest techniques and innovative treatment options for patients. Fertility Tasmania offers Embryo Biopsy (a prelude to Preimplantation Genetic Screening) on site. By genetically screening the biopsied piece of embryo scientists are able to confirm the correct genetic material (number of chromosomes) is present in an embryo prior to it being transferred. The presence of extra or missing chromosomes is known as aneuploidy and may explain an embryo’s failure to establish or maintain a pregnancy. It is performed by using a very fine laser to create an opening in the embryo shell. One to two cells are aspirated out (these cells are only a few that go on to create the placenta if a pregnancy occurs). It is these few tiny cells that are transported and are used to perform the genetic screening. The remaining embryo is frozen as the results are determined. 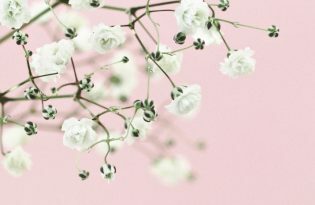 Screening for aneuploidy before an embryo transfer increases the likelihood of selecting the embryo(s) with the best chance of implanting while also reducing the rate of miscarriage or chances of a pregnancy of a baby with a genetic condition. Click here for more information on PGS. 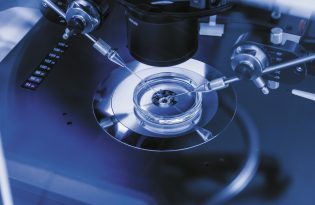 Embryos can be grown in the laboratory for up to 5 days after egg retrieval. Extended/Blastocyst stage is the term used for either day 4 or day 5 embryo culture and transfer. This is beneficial as it allows the Embryologist to further monitor your embryos and choose the most advanced one for transfer. This extended culture and transfer technique that Fertility Tasmania uses has been proven by randomised controlled trials to result in higher pregnancy rates. Successful formation of a blastocyst indicates that key developmental patterning has occurred. Cryopreservation is an integral part of an IVF program and allows patients to store eggs or additional embryos for subsequent treatment. At Fertility Tasmania embryos are frozen using a specialised method of rapid freezing known as vitrification which is different to the traditional method of slow freezing. The introduction of day 4 and day 5 vitrification has led to improved survival and pregnancy rates compared to the previous blastocyst slow freezing. This cryopreservation program also provides a viable option for cancer patients needing to preserve their fertility.